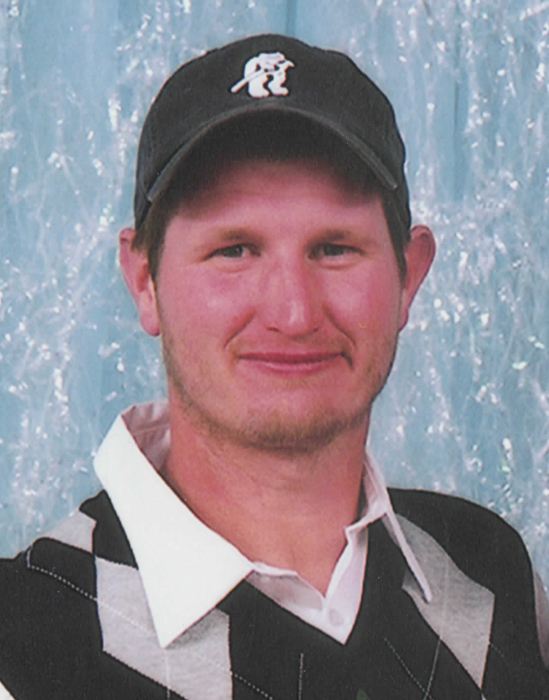 Christopher Reid Keene, 41, of Linton, Indiana, passed away on Wednesday, April 3, 2019 in Linton. He was born on July 16, 1977 in Brazil, Indiana to Gary R. and Roberta K. (Miller) Keene. Chris was a graduate of the Class of 1997 at Linton-Stockton High School and he attended Vincennes University for Bowling Lane Management. He was employed at White Stallion Coal Mine in Washington, Indiana as a Driller/Blaster. Chris bowled on Sunday Night Mixed League at Linton Bowling Center. He was a loving father and enjoyed spending every minute possible with his two daughters. Family left behind to cherish the memory of Chris include: his companion, Jill Dyer; two daughters, Sierra Keene of Mascotte, FL and Willow Keene of Linton; his father, Gary Keene of Linton; three brothers, Russell (Lori) Keene of Lyons, Wilson (Michelle) Keene of Bloomfield and Daniel (Angel) Keene of Linton. Chris was preceded in death by: his mother, Roberta Keene; maternal grandparents, Russell and Margaret Miller; paternal grandparents, Ray and Lucille Keene. Funeral services are scheduled for 11:00 AM on Tuesday, April 9, 2019 at Anderson-Poindexter Memory Chapel in Linton with J. D. Rose officiating. Family and friends may call from 4:00 PM until 8:00 PM on Monday, April 8 and from 9:00 AM until the time of service at 11:00 AM on Tuesday, at the funeral home. 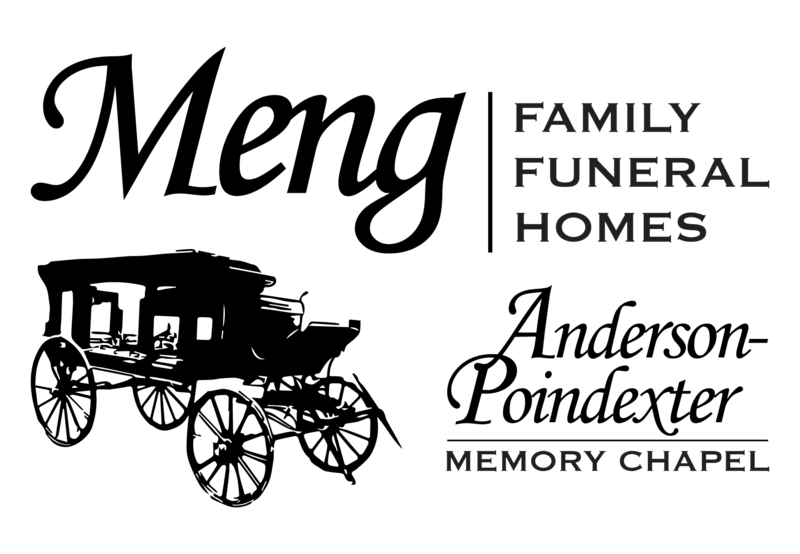 Memorial contributions may be made to Anderson-Poindexter Funeral Home, in memory of Chris, to help with the needs of his family. Envelopes will be available at the funeral home.